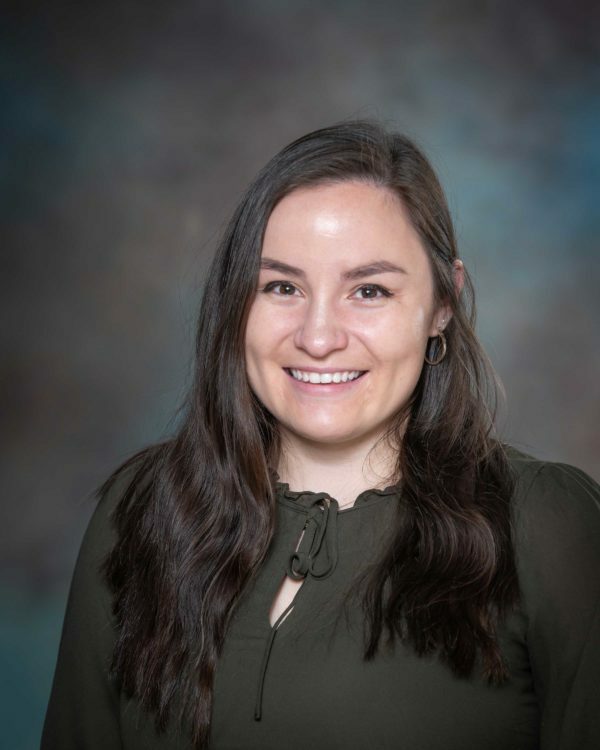 Sophie Zamarripa is a graduate student fellow at The Education Trust-Midwest, working in collaboration with the Data & Policy Team to support quantitative and qualitative research projects. Currently a master’s degree candidate in Educational Leadership and Policy at the University of Michigan School of Education, she holds a bachelor’s degree in Political Science and Educational Studies from Tufts University. Through her experiences as an intern at the Massachusetts Commission on the Status of Women and in local government, as a Teacher’s Assistant in a Kindergarten classroom, and in coursework that critically examines disparities in the current and past education system, Sophie has developed a strong desire to create, inform, and critique policies that serve to correct and prevent educational inequities.